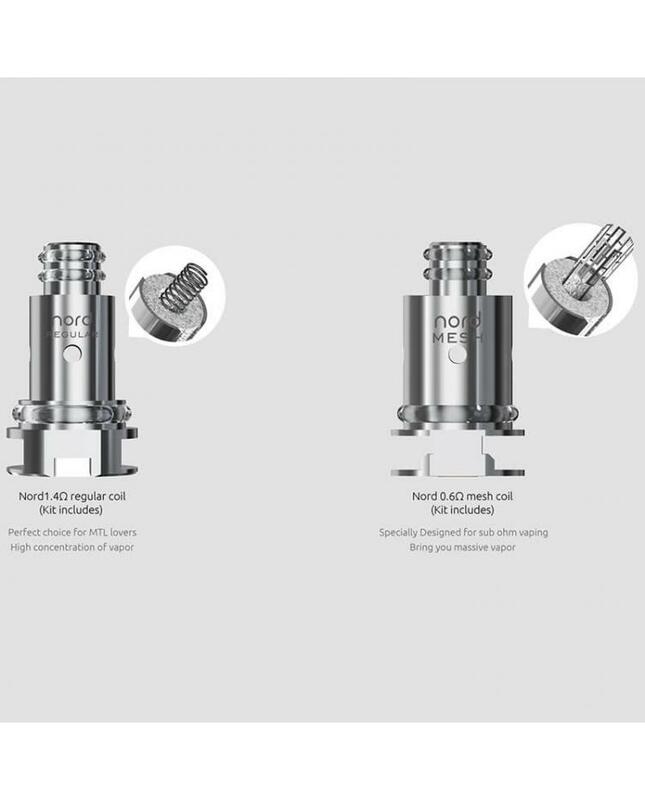 The Replacement Cores for Smok Nord Vape Pod Starter Kits, there are three new coil heads available, the regular 1.4ohm coils perfect choice for MTL vapers, the high concentration of vapor. 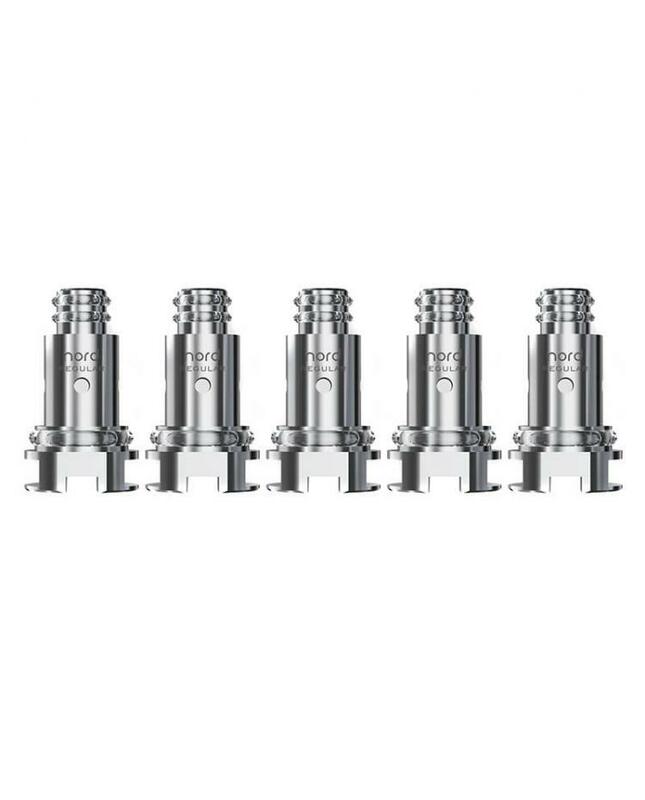 the 0.6ohm mesh coil heads designed for sub ohm vaping, bring you massive vapor. the ceramic cores can be extremely durable, even in the higher wattage status it can still work great, it can fully atomize the e-juice and provide optimal taste.